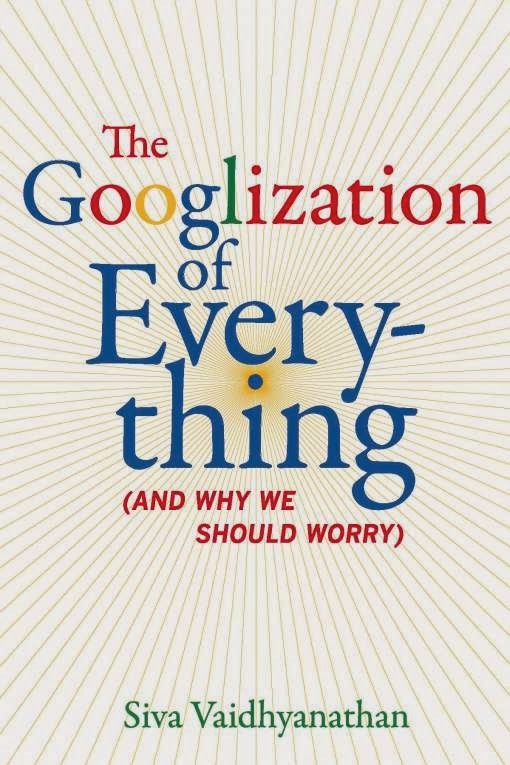 Even just reading your review of this book raises questions regarding the impact that goggle has had on the world and how we function within it. Does having all that information at our fingertips make us unable to remember anything? Or was it all just useless trivia that was taking up neuronal real estate anyway?